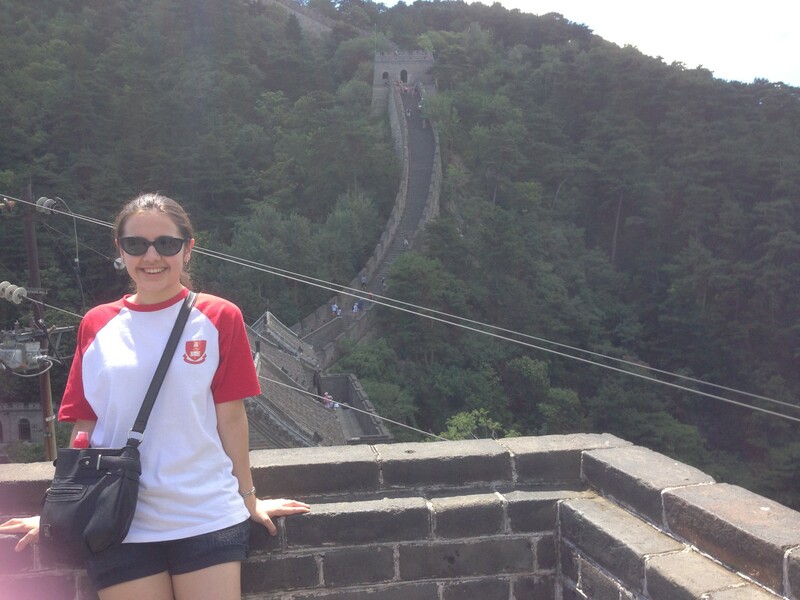 Third year student, Angela Di Georgio, travelled to Shanghai over the July break. The exchange was designed for students to gain exposure to China’s language, culture and history, as well as learning how business is done in China. 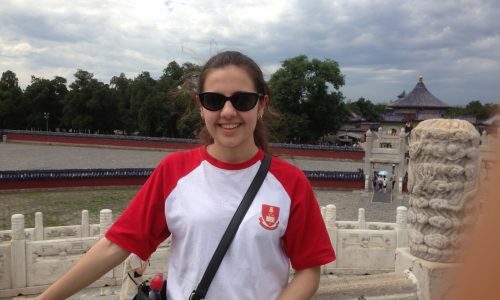 Angela joined 18 other USYD students on a six week study abroad program run by the United States Studies Centre, and was the recipient of a New Colombo Plan scholarship. During the first two weeks of site visits in Shanghai and Beijing the group visited Apple, Rio Tinto, the Australian Embassy and the U.S. Consulate, among many others. As Angela said, “This was followed by four weeks of study at Fudan University, where I took classes in Sino-American relations, international business and Mandarin, and fostered some great friendships with students from all over the world. “Living across the road from the main campus, close to many different restaurants and shops, was a great opportunity to experience more Chinese culture away from the more cosmopolitan CBD.